A mosque in Xinjiang’s Turpan city is shown in a file photo. Chinese authorities in the northwestern region of Xinjiang have ordered ethnic minority Muslim families to hand in religious items including prayer mats and copies of the Quran to the authorities, RFA has learned. 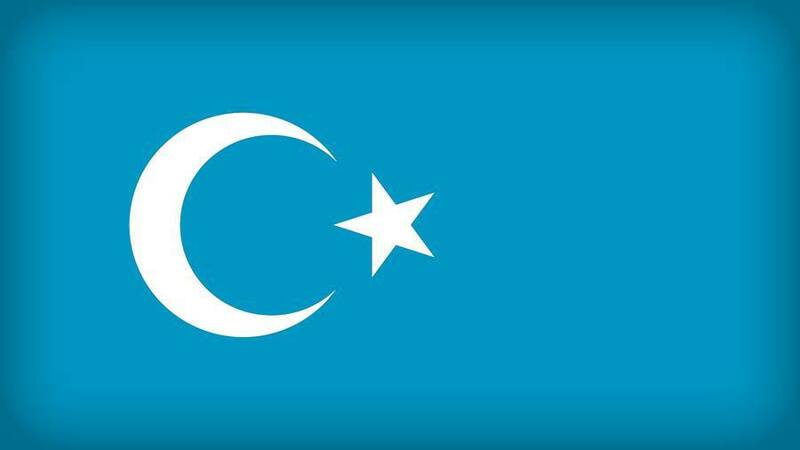 Officials across Xinjiang have been warning neighborhoods and mosques that ethnic minority Uyghur, Kazakh and Kyrgyz Muslims must hand in the items or face harsh punishment if they are found later, sources in the region said. “Officials at village, township and county level are confiscating all Qurans and the special mats used for namaaz[prayer],” a Kazakh source in Altay prefecture, near the border with Kazakhstan told RFA on Wednesday. “Pretty much every household has a Quran, and prayer mats,” he said. Dilxat Raxit, spokesman for the exile World Uyghur Congress group, said reports have emerged from Kashgar, Hotan and other regions of similar practices starting last week. “We received a notification saying that every single ethnic Uyghur must hand in any Islam-related items from their own home, including Qurans, prayers and anything else bearing the symbols of religion,” Raxit said. “They have to be handed in voluntarily. If they aren’t handed in, and they are found, then there will be harsh punishments,” he said. Raxit said announcements are being made by the police via popular social media platform WeChat. “All Qurans and related items must be handed into the authorities, and there are notices to this effect being broadcast via WeChat,” Raxit said. “The announcements say that people must hand in any prayer mats of their own accord to the authorities, as well as any religious reading matter, including anything with the Islamic moon and star symbol on it,” he said. “They are requiring people to hand in these items of their own accord,” he said. Earlier this year, Xinjiang authorities began confiscating all Qurans published more than five years ago due to “extremist content,” according to local officials, amid an ongoing campaign against “illegal” religious items owned by mostly Muslim ethnic Uyghur residents. The Kazakh source said that earlier directives calling for the confiscation of Qurans and other religious items hadn’t been effective, and so the authorities are now stepping up the pressure and placing the onus on individual households to hand them in under a compulsory program. He said confiscation drives targeting Uyghurs are now also being extended to the country’s ethnic Kazakh population. At the same time, any products from neighboring Kazakhstan or bearing the Kazakh language or symbols have also been outlawed, sources said. A leaked police notice from Changji prefecture called on local officials to search for any items bearing any writing or symbols linked to Kazakhstan. “Any items bearing writing or any other traces of Kazakhstan, including street signs or graffiti, store decorations, arts and crafts items, T-shirts and so on, must immediately be investigated … and a detailed report made to higher authorities by Sept. 25,” the notice, dated Sept. 22, it said. A second Kazakh source said authorities are also searching for and confiscating any products brought from Kazakhstan. An official who answered the phone at the Altay police department on Wednesday hung up when asked to comment on the reports. Chinese authorities have lately issued orders for ethnic Kazakh Chinese nationals to hand in their passports and Kazakh green cards in some parts of Xinjiang, and have reportedly detained dozens of Kazakhs returning from overseas study or family visits to Kazakhstan, sending them for indefinite terms in “re-education” facilities, sources have told RFA. Official figures show that there are around 1.5 million Kazakhs in China, mostly concentrated in and around the Ili Kazakh Autonomous Prefecture close to the Kazakhstan border. China has previously welcomed Kazakhs who wished to relocate from Kazakhstan, with their numbers peaking at nearly 38,000 in 2006. But now many Kazakhs with Chinese nationality are heading back in the other direction. Reported by Qiao Long for RFA’s Mandarin Service and by Wong Lok-to for the Cantonese Service. Translated and edited by Luisetta Mudie.